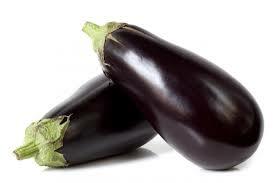 Eggplant! Related to potatoes and tomatoes, the fruit is known as a vegetable, but it is actually a berry fruit by botanical definition! Eggplants are very frost tender and love the sunshine so be sure to plant these in an area that receives all day sunshine in a richly composted and fertilised soil. 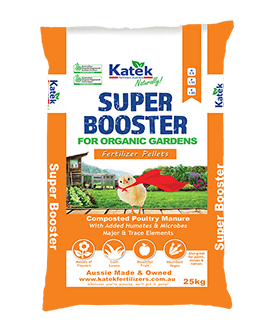 Digging in a composted manure based fertiliser like Katek Super Booster or Katek Super Growth will help get them off to a great start. 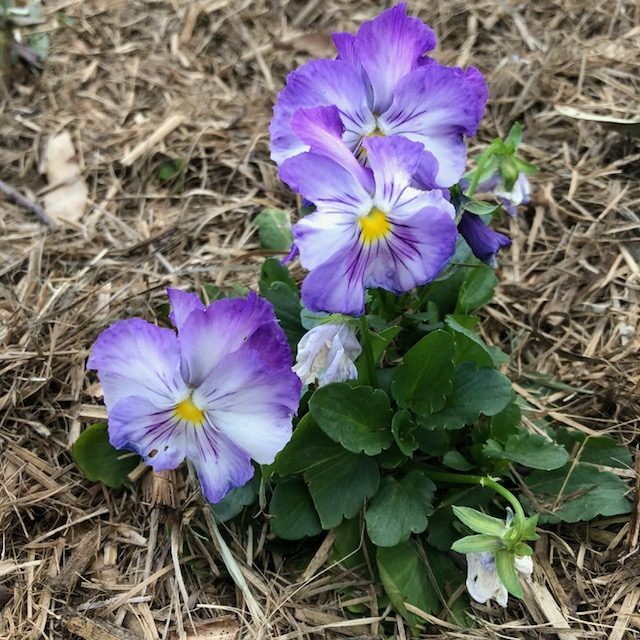 Keep up a regular watering regime during the warm spring days and mulch your eggplants well to prevent weeds growing and ensure moisture remains in the soil. 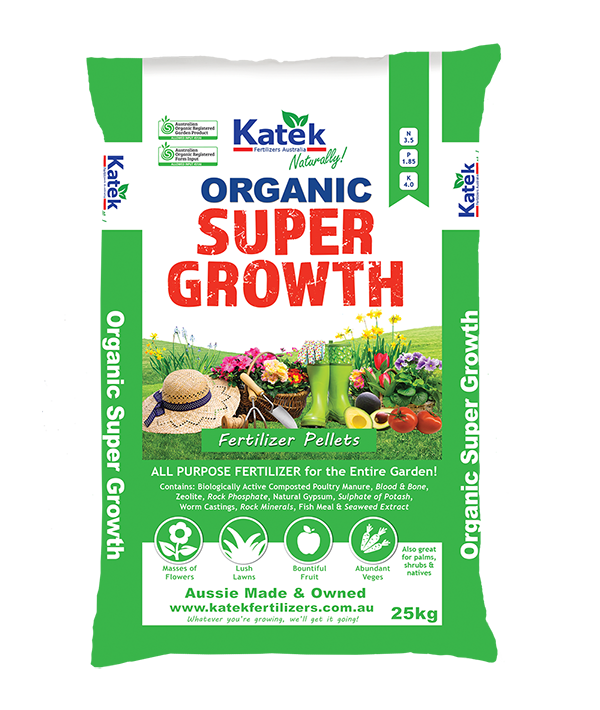 For superior results use Katek’s Super Growth Liquid fertiliser every 1 to 3 weeks until the fruit develops. At around 12 weeks, there should be an abundant crop to harvest! 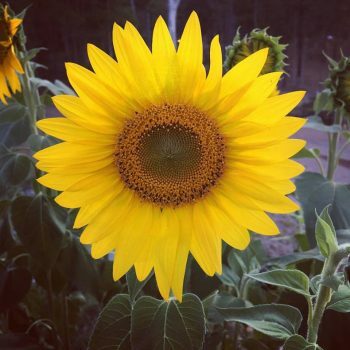 A complete garden treatment for healthy plants! 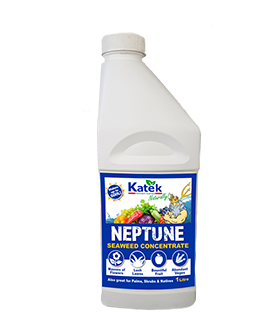 Not only does Neptune promote fruiting & flowering it also builds pest and disease resistance! 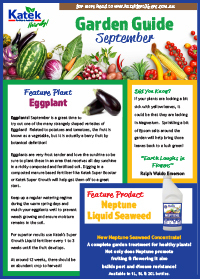 Seaweed plays an important role in the garden. While it will benefit the garden any time of year, it is most useful in times of hot, dry weather or in areas prone to frosts. By helping the development of strong plant cells, regular applications of liquid seaweed builds resistance against disease and helps the plant recover quickly in times of stress. Best tips for a LUSH Green Lawn this Spring! Overwatering can be worse for grass than underwatering. Water replaces air in the soil, which starves it of oxygen & inhibits growth. Infrequent watering encourages a nice deep root system and works better than a little sprinkle everyday. 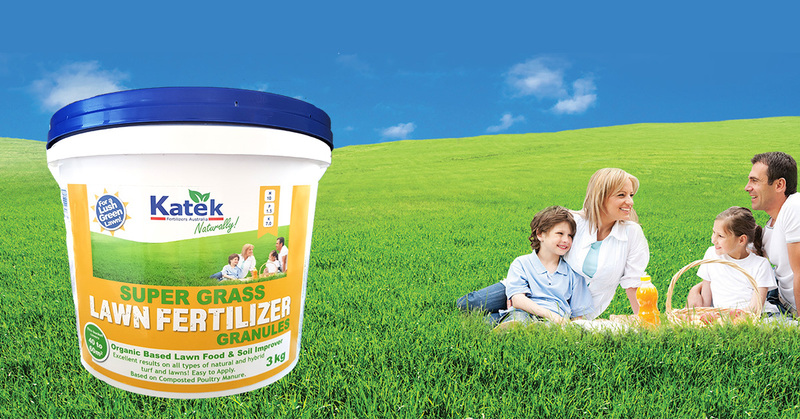 Poultry manure is a great, nutrient rich fertiliser for your lawn. All lawn types benefit from this type of fertiliser. In Spring a higher nitrogen complete fertiliser will help the lawn recover from Winter and encourage green healthy growth into Spring. Regular applications throughout the year will help maintain a lush green lawn. Shape and thin out hedges once spring growth has appeared. Start spring and summer veges and herbs from seed indoors and transplant into the garden once they are around 3cm tall. Cut back cordylines to encourage branching lower down. Prunings can be used to strike new plants later on. Cut back ornamental grasses and hibiscus bushes.